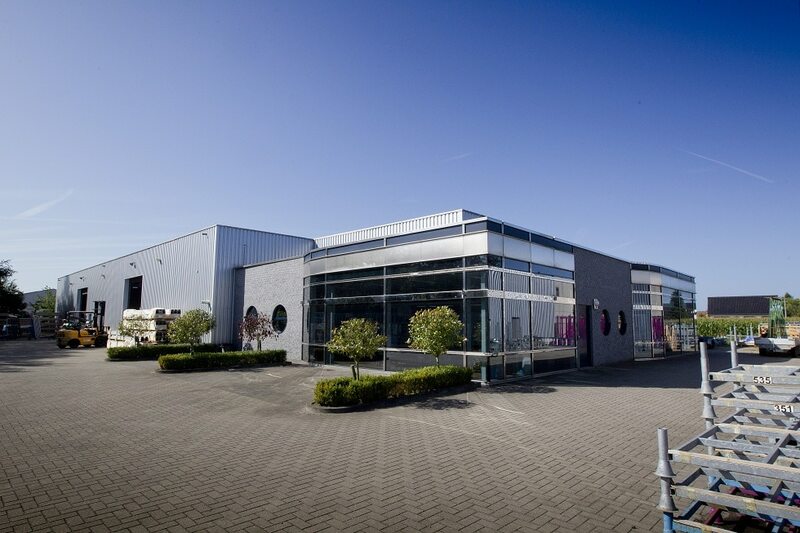 AluGevelTechniek is our production company, located in Neeroeteren to Belgium. 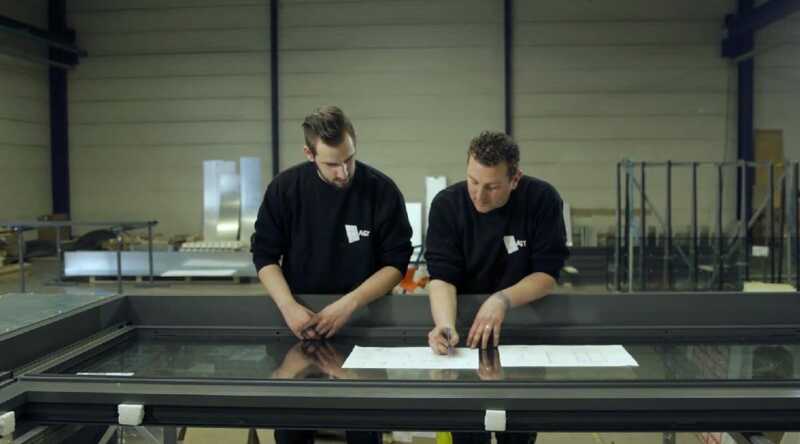 AluGevelTechniek care of the production work of aluminum façade constructions for the TGM group but also for third parties. 10-15 AluGevelTechniek consists of a team of highly motivated professionals. 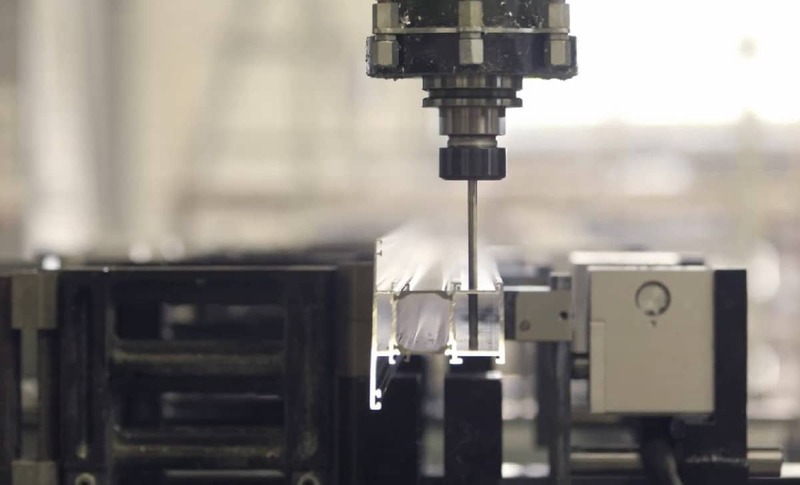 With the most advanced means of production they deliver top quality façade constructions. 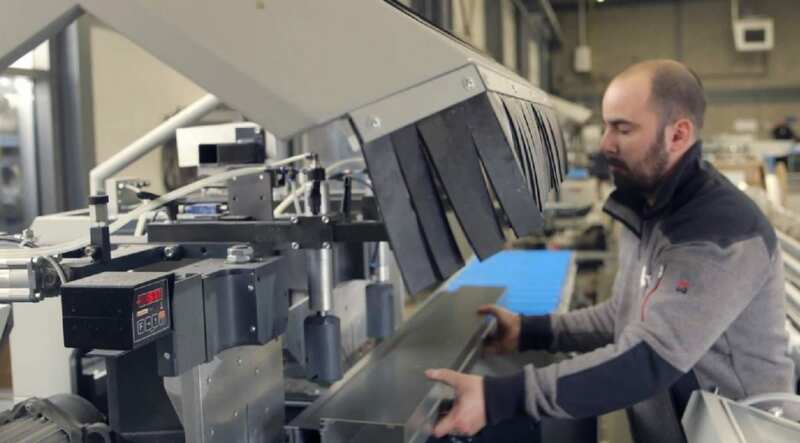 Furnished by the flexible machine park, they are able to edit all common aluminium façade systems and logistics. Enter a searchterm and press enter or ESC to close.